With the weather soon to be warming up I've been playing around with some of my go to spring lipsticks. 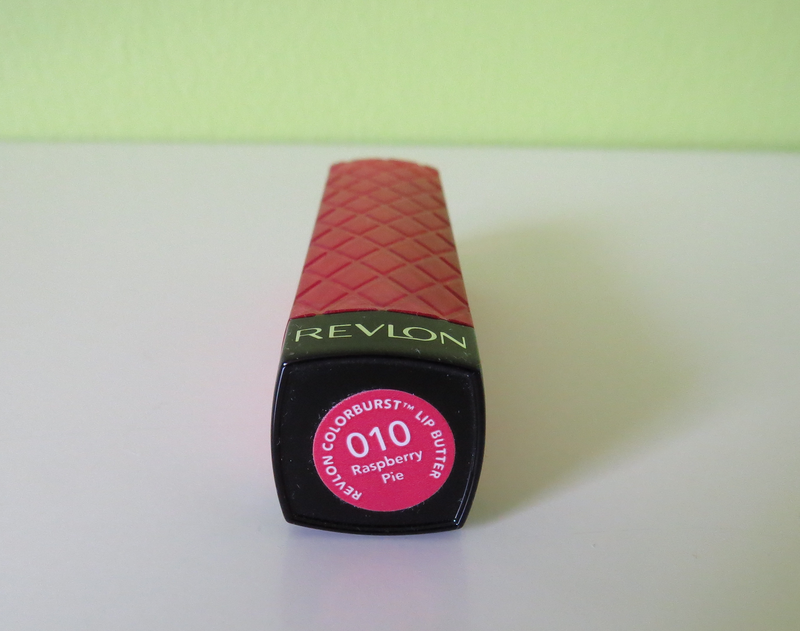 One of which is Revlon's Lip Butter in Raspberry Pie. First lets talk about the formula of these lipsticks. I think "lip butters" are an appropriate name. The Revlon Lip Butters are very moisturizing on the lips. I haven't experienced any drying with them what so ever. Though they definitely won't stay in place. Raspberry Pie transfers every time I wear it on coffee cups, food, and such. It's a lip colour I need to constantly check and see if it has transferred on my teeth. Tends to happen more often than not after the first 10 mins or so after applying this lipstick. Aside from its tendency of moving a bit, I really enjoy wearing this lipstick. I like that it's hydrating and feels very comfortable on the lips. But my favourite thing about the lipstick is the colour. 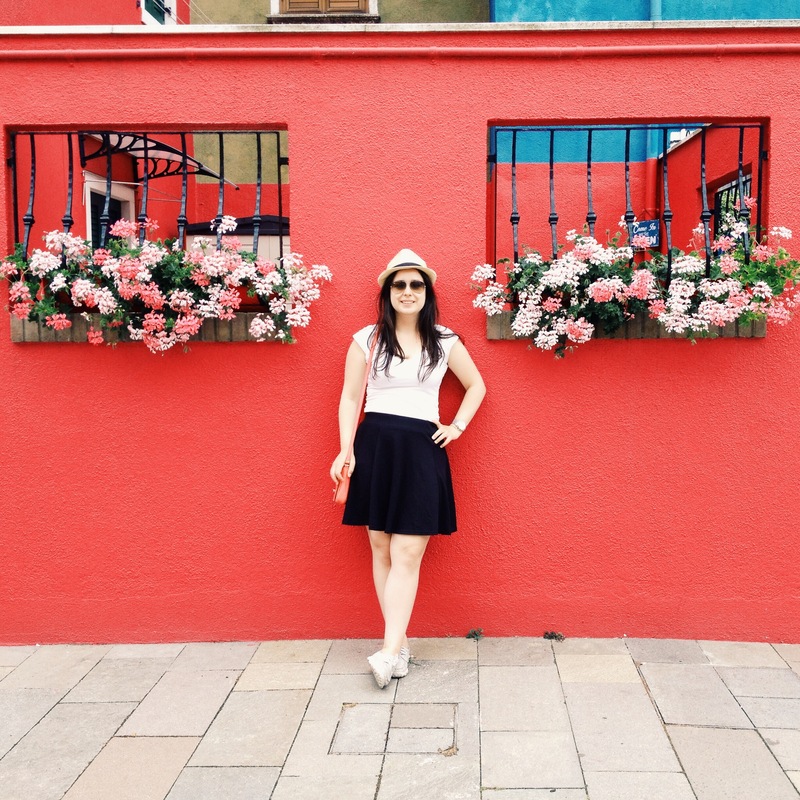 Raspberry Pie is a gorgeous medium pink for spring and summer. It's super bright and fun. Raspberry Pie is incredibly pigmented so getting the colour on the tube is easily achieved. Doesn't require a lot of work to get high pigmentation. If you're intimidated by the brightnes of this lipstick, don't worry you can sheer it out. I've used this lightly by dabbing it with my fingers and gives a nice flush of colour to lips without being too dramatic. Overall, I'm looking forward to wearing this colour in the upcoming months as I think it's a great colour for summer! I'll only have to check it every so often to ensure it's still in place. 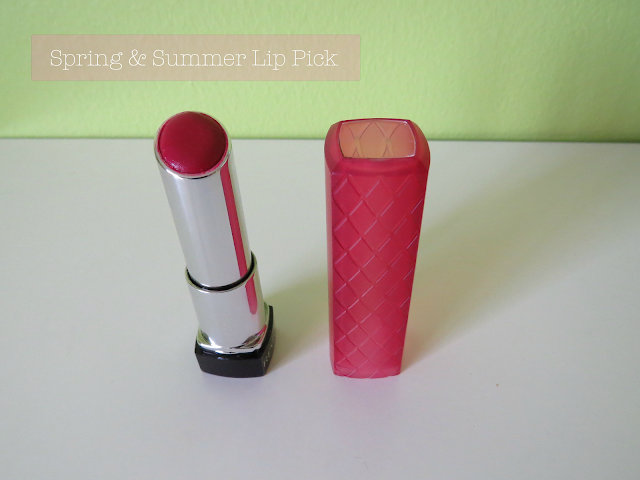 What are some of your favourite lipsticks for spring and summer? Let me know in the comments!